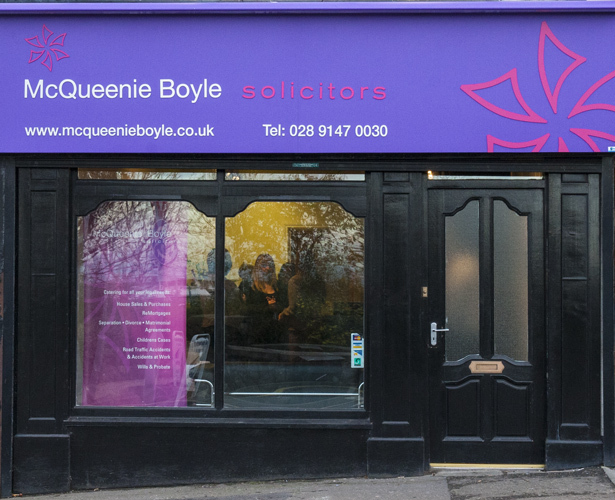 McQueenie Boyle Solicitors is entering into a well established 15 years of business. 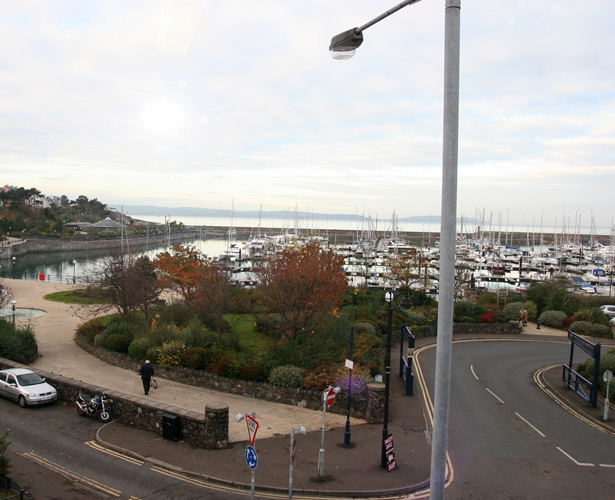 Conveniently located in Bangor, close to all major transport links, McQueenie Boyle is well placed to offer legal service for County Down and Belfast. 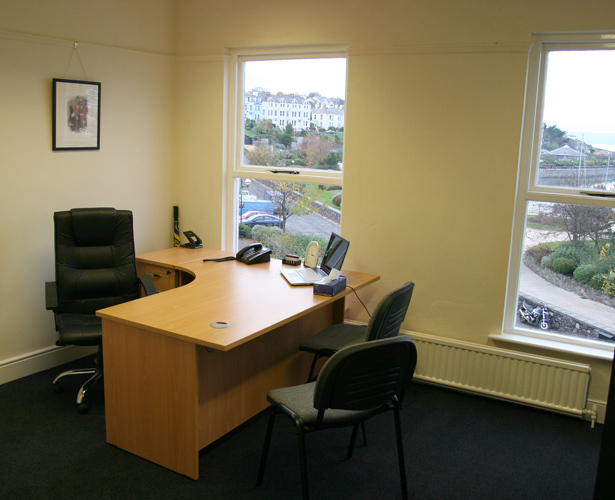 With charming offices, centrally located overlooking Bangor Marina, there is ample and convenient free parking for all our clients. At McQueenie Boyle Solicitors we offer professional, experienced and above all friendly advice to help you ensure that you and your loved ones’ legal requirements are looked after. Catering for all Your legal needs.